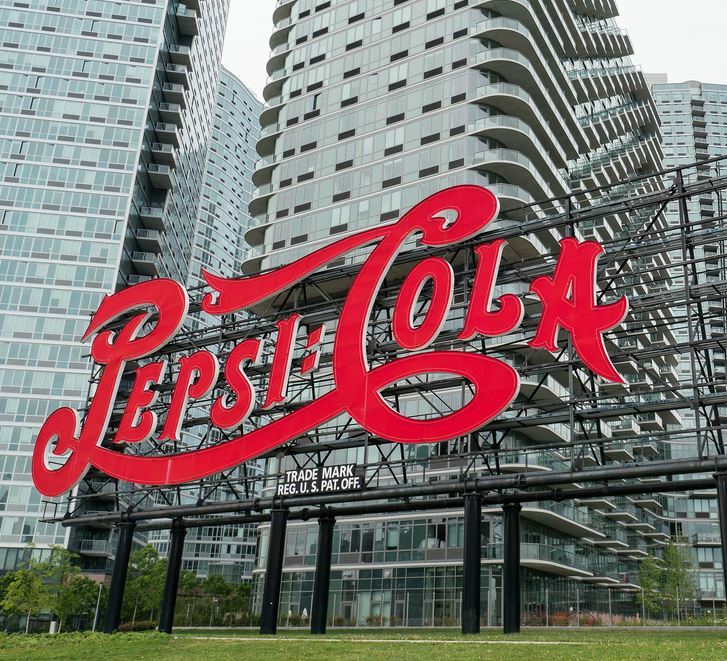 Last month, AdAge reported that PepsiCo had launched a digital agency review for its primary Pepsi brand, putting The Barbarian Group on the defensive after working on the business for several years. The review came during a transitional period for the agency, which has been through three CEOs in less than 12 months; sources who have been directly involved in the business tell us that top PepsiCo marketing executives wanted a change and chose to issue RFPs as a way to “shake up” their agency roster in the traditionally accepted way. Now we hear that the process of parceling Pepsi work out has already begun aside from the review itself. 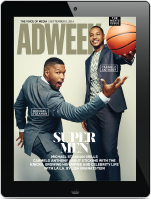 Most prominently, the company plans to take all of its Pepsi brand social media work in-house. On the digital side, the company will begin allowing third parties to bid on various projects. This means that most of the work handled by Barbarian will be going elsewhere. The agency most recently led the Crystal Pepsi relaunch, efforts to promote the new Pepsi Pass loyalty rewards program, and various social media campaigns including those tied to past Super Bowls. According to our sources, the latter will all be in-house now. Pepsi’s communications department declined to comment for this story. Barbarian’s PR firm has not yet responded to our email. This is the latest of several changes to the Pepsi agency lineup. In July, VML won creative AOR duties for the Brisk tea brand—which had been with Barbarian—after a review. We hear that VML is also involved in the current review, which concerns bits and pieces of Pepsi’s digital business rather than an overarching creative assignment. These elements allegedly include both the Pepsi Pass program and the brand’s web properties. TBWA\Chiat\Day New York also won lead creative duties on the Izze brand after a review this summer, and the company brought BBDO New York back to its U.S. roster after a 7 year absence approximately one year ago. We hear that BBDO continues to work with Pepsi on a project basis but that it is not involved in the current review. His prediction appears to be moving closer to reality.